ProMusica is playing a FREE Summer Music Series on the beautiful grounds of Franklin Park Conservatory and Botanical Gardens with 3 concerts this month! The outdoor performances will begin at 8 pm on Thursday, Saturday, and Sunday, but arrive an hour early for fun and garden-inspired activities for children on the Wolfe Terrace behind the stage. The ProMusica concerts are free and open to all ages. You may pack a picnic, or enjoy on-site food sales and cash bars at each of the performances (catered option available in advance). No outside alcohol permitted. Franklin Park Conservatory & Botanical Gardens is located at 1777 East Broad Street, just east of downtown Columbus. Looking for other outdoor concerts? 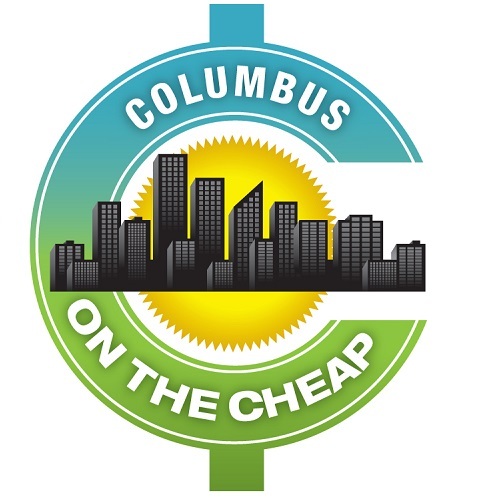 Check out this big list of outdoor concert series around Columbus!